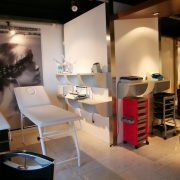 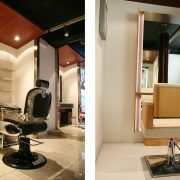 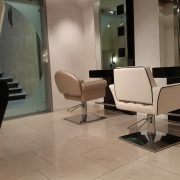 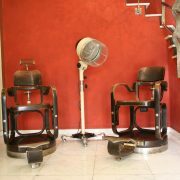 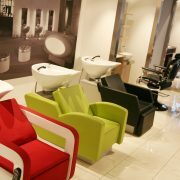 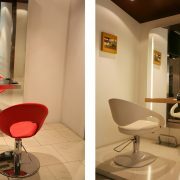 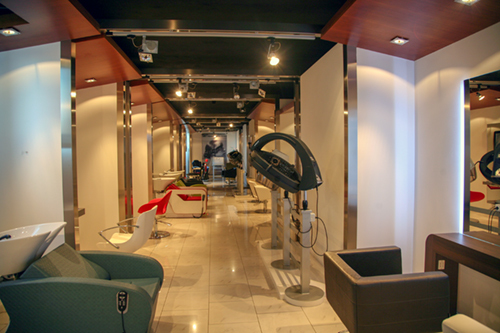 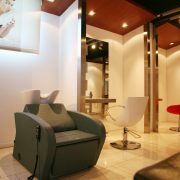 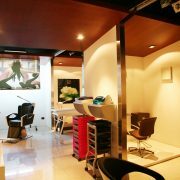 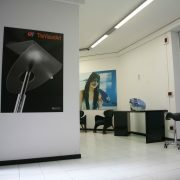 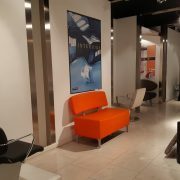 Since more than 50 years at the service of your salon. 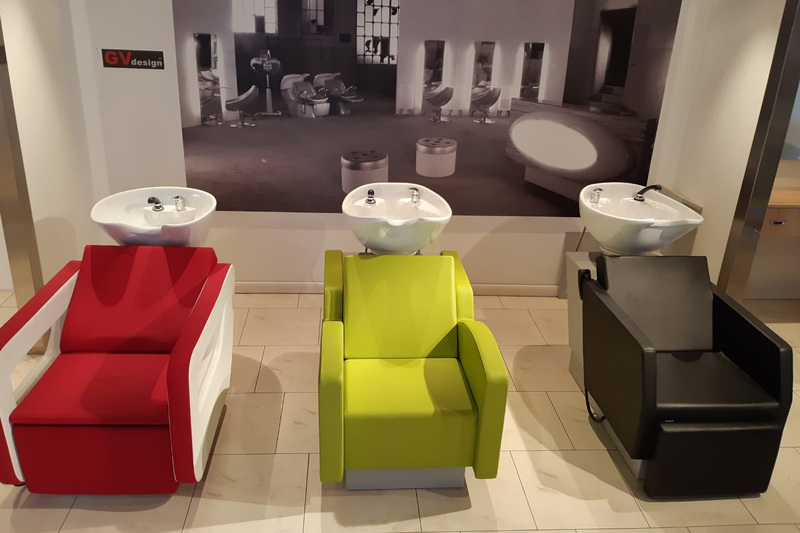 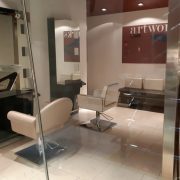 Since more than 50 years AgvGroup produce hairdressers forniture with only a target: offer incisive solutions between functionality and creativity to satisfy every need. 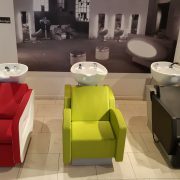 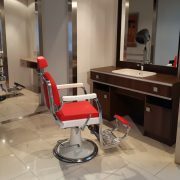 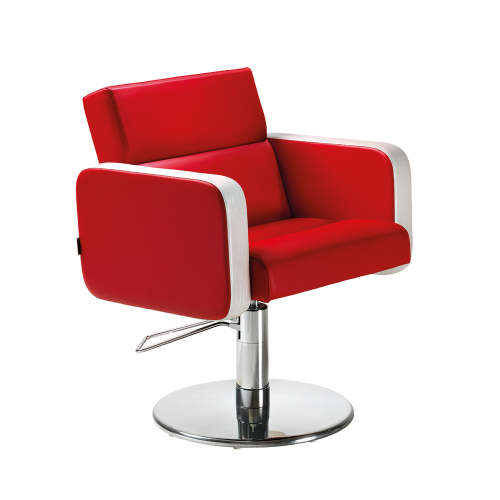 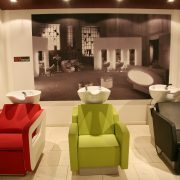 Not only forniture but even hairdressers and beauty equipments with high quality, glamour style and last but not less important, made in Italy . 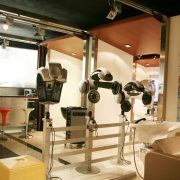 The morals that sustains and guides the daily work of AgvGroup staff are quality, innovation and professionality. 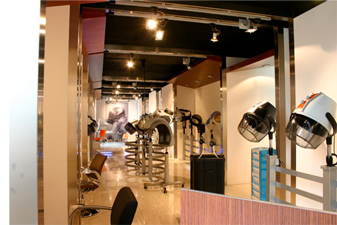 In the last decade AgvGroup Industries has also cooperated with important international designers that have increased the company’s success and fame. 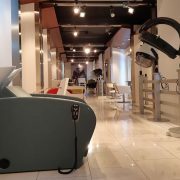 Thanks to this portfolio of brands, AgvGroup fulfills the most different customers’ requests in concern to both products and prices and prove to be always ready to take on new and exciting challenge and offer innovative and efficient hairdresser furniture solutions.